Note: It can be add a dust cover , but the travelling length will be reduced 20%, please kindly to know! 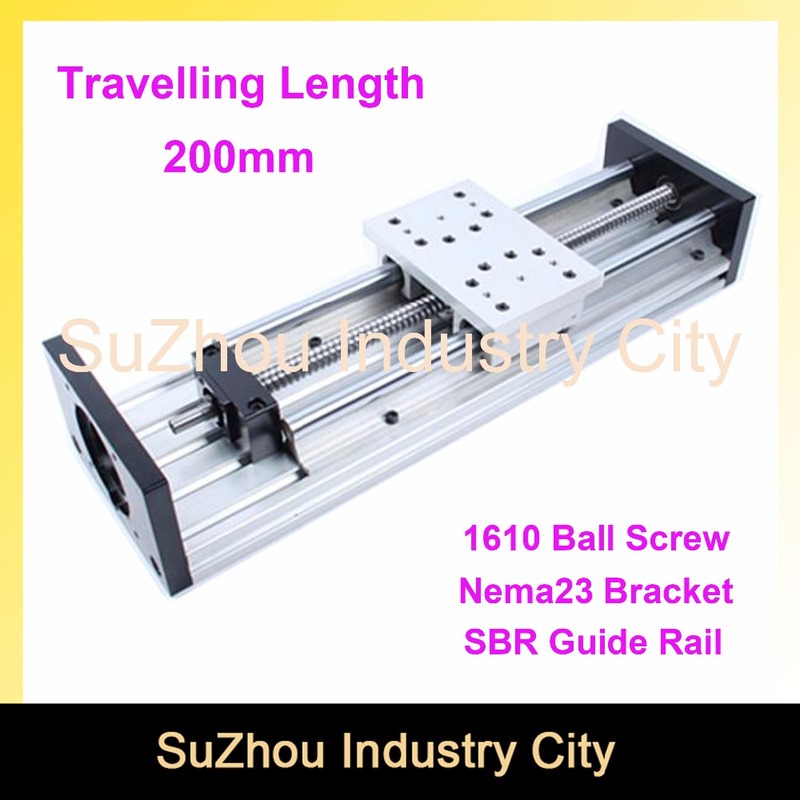 The sliding table is used of linear guide rail SBR20, the precision is higher than ordinary round rails , with good stability, low noise , long life. Ball screw: diameter 16mm, pitch 10mm. PLEASE DON\'T leave any negative feedback before you contact us. Please give us the opportunity to resolve any problem,we will try our best to help you. please do not sign it and contact us immediately. We are willing to help you about it.